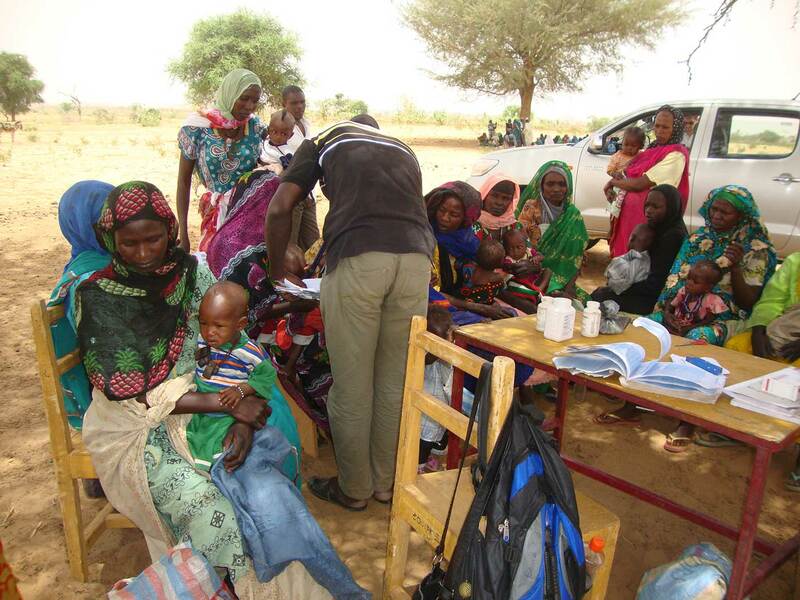 In Chad, the number of doctor per inhabitant is widely below international standards. 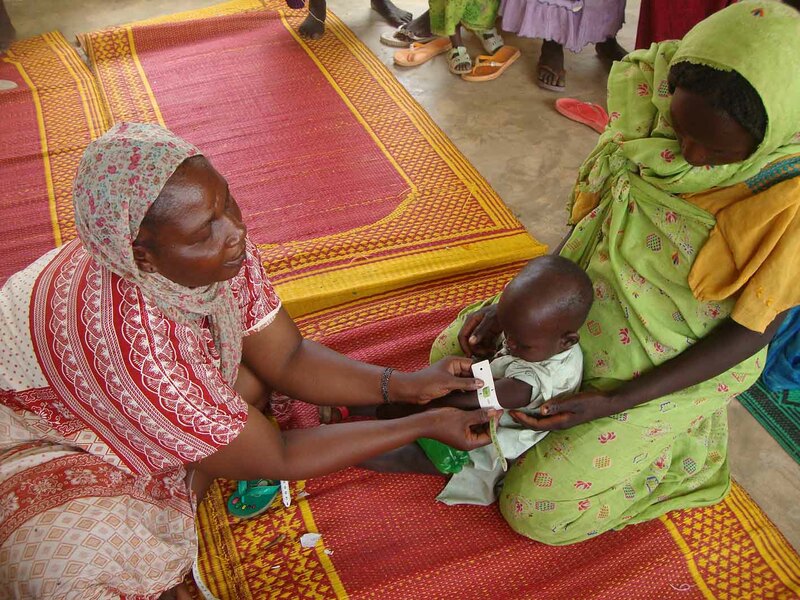 Several factors engender malnutrition, such as a low agricultural production, a limited access to water and a poor medical coverage. 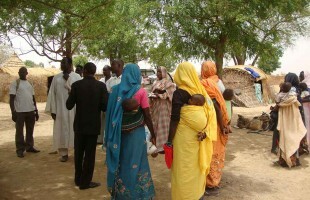 Chad is of the African countries which accommodates most refugees. 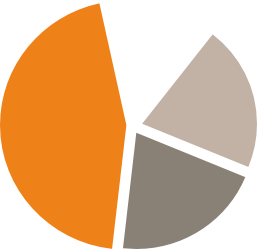 In the end of June, 2016, 388,313 refugees were present on the territory, to whom are added 573,000 intern-displaced people. 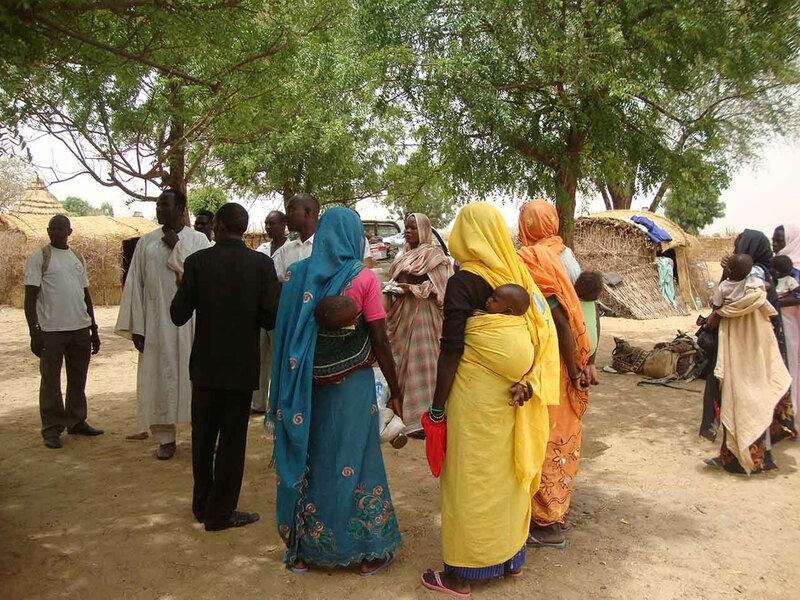 The region of the Lake Chad is particularly vulnerable because of terrorist attacks of Boko Haram and faces difficult weather conditions (poor grounds, recurring droughts…) in a low level of development, a lack of facilities and an economy that is not diversified. 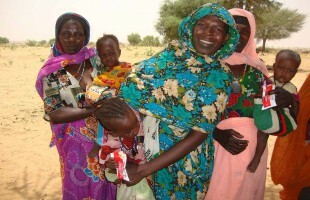 Première Urgence Internationale began its intervention in the country in 2004 to intervene with the Sudanese refugees and the Chadian populations who fled from the conflict in Darfur. 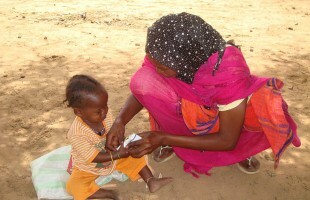 The NGO then deployed its activities in food safety, in refugees’ camp management and in economic recovery. 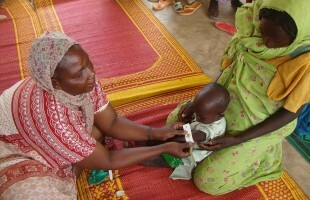 Since 2006, the NGO has also been improving the access to drinking water for the displaced populations. 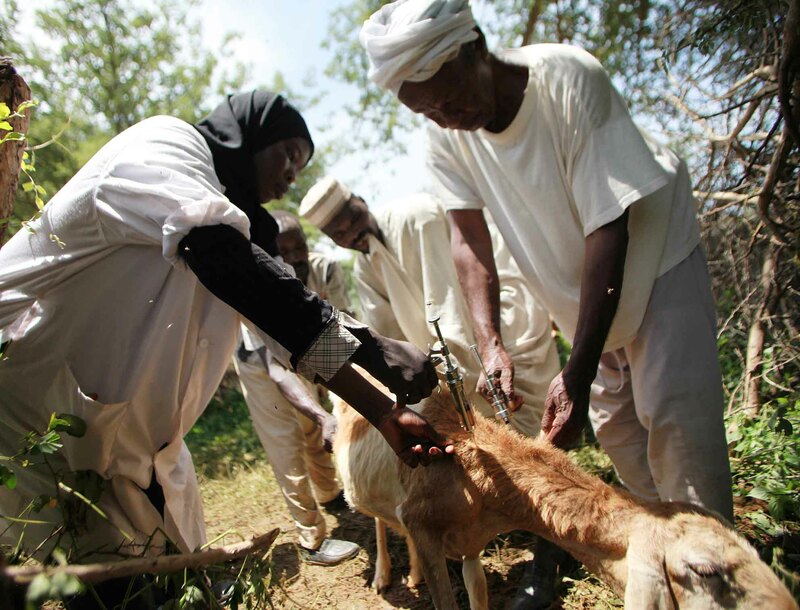 Facing a main identified issue, malnutrition, the teams also set up from now on solutions targeting food insecurity, health, but also the practices of hygiene. This approach allows to fight against this plague in emergency but also in the long term. Première Urgence Internationale is one of the leading actors of the food and nutritional safety in the departments of Assoungha and Ouara. 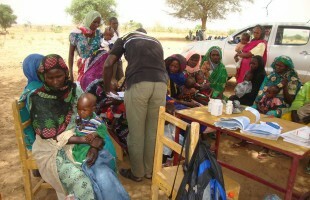 The NGO intervenes in the healthcare sector through the coverage of the malnutrition and the support of 32 structures: the association covers the running costs of health centers, supplies them with equipment and medical products that are necessary for their smooth running and rehabilitates them if needed. 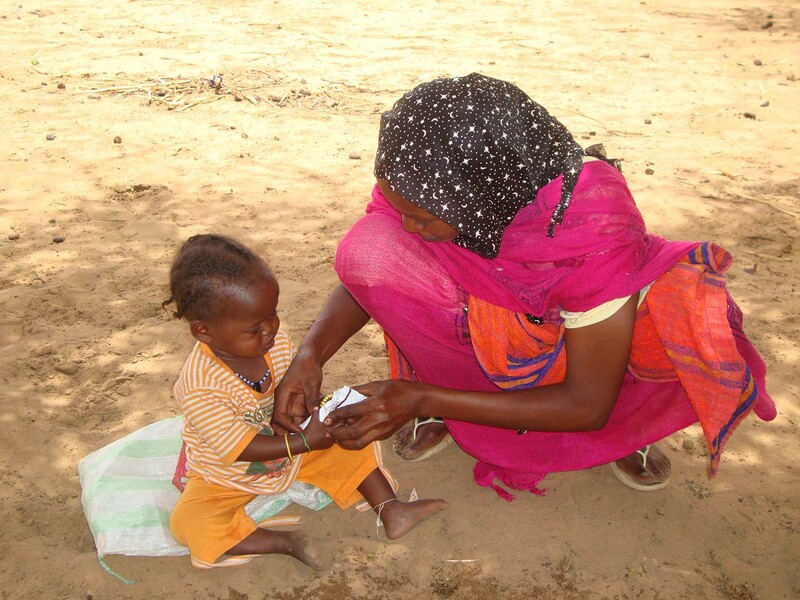 Vouchers and nutritional supplements are so distributed to the parents of undernourished children and in the centers supported by our teams. 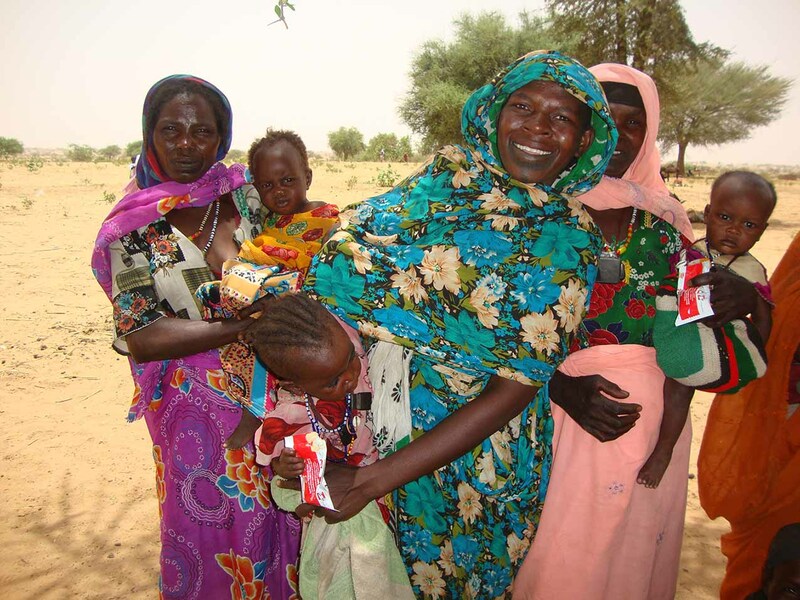 Activities of screening and of orientation of undernourished children under five years old and of pregnant and lactating women to healthcare centers have been implemented. In addition, awareness sessions to good alimentary and nutritional practices and culinary demonstrations are also organized.